De tal palo... - Bicivilizados. Ciclismo urbano. Alegría entre tus piernas. 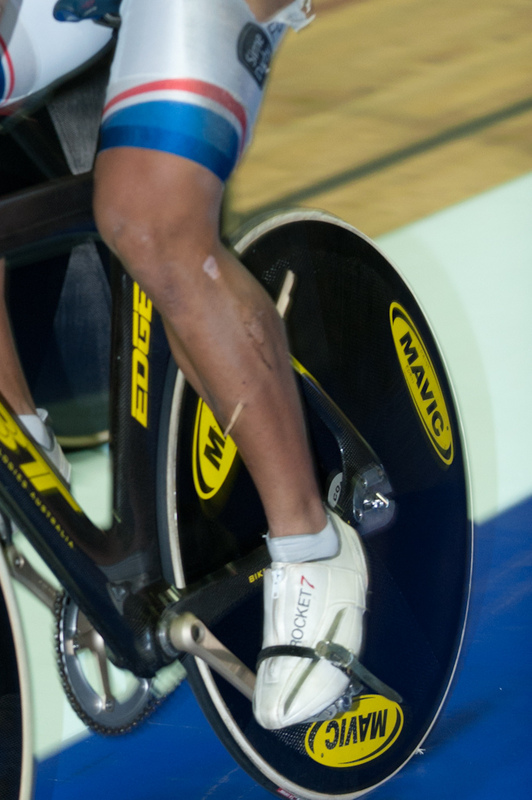 The TrackWorldCup.co.uk team caught up with Azizulhasni Awang’s management at the Royal Infirmary Hospital in Manchester to get this exclusive update on his splinter injury. UCI World Cup 2011 – Awang’s Splinter Update from British Cycling on Vimeo. Se me hace muy dificil entender como hizo entrar ahí y mucho más dificil ver las imágenes.